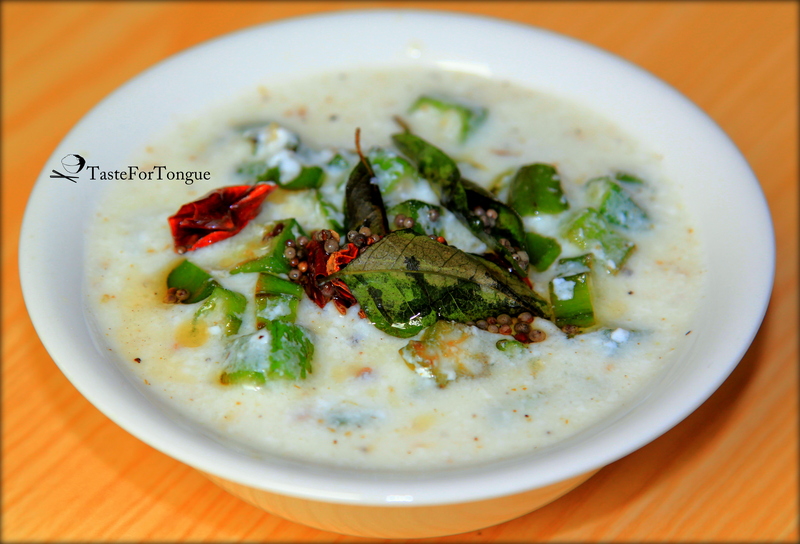 Bendekai or ladies finger kuzhambu is one traditional recipe mainly from South India, Tamil Nadu. 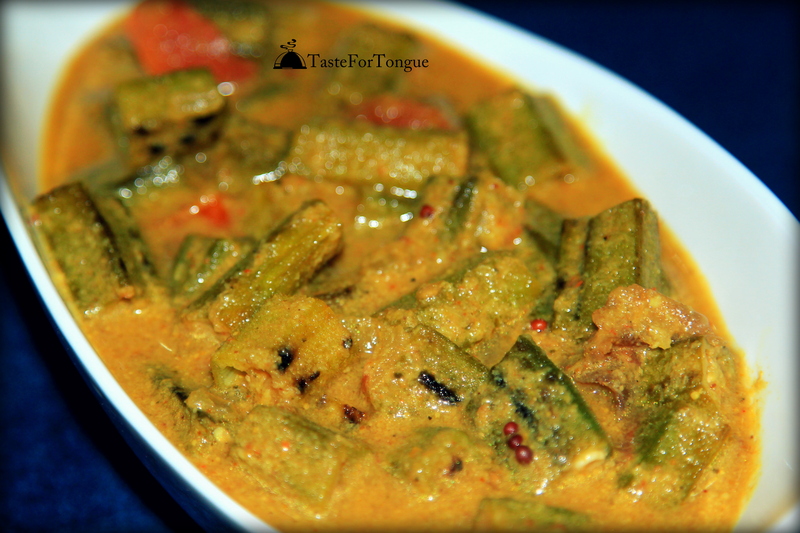 I love the way it tastes tangy and spicy with hot rice.I had this fresh and young okra available at home so I cooked kuzhambu with rice. 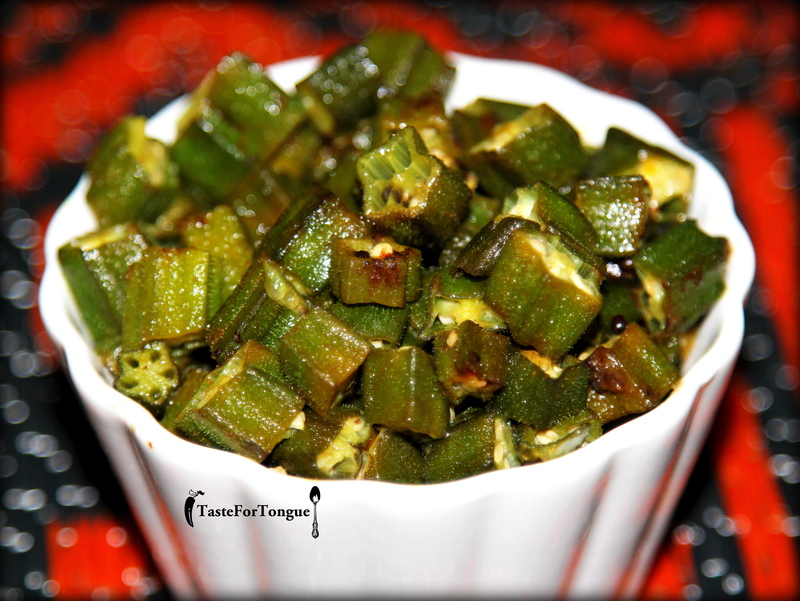 Here is my modified recipe for okra kuzhambu. Freshly ground spices will give brilliant aroma and taste. Wash and wipe the water from ladies finger by using the dry clothes. Cut them into 1 inch long pieces. 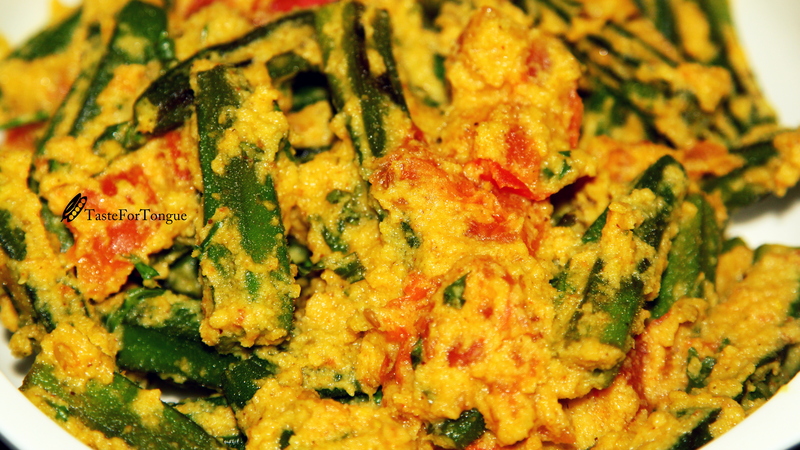 In another pan add oil, mustard, fenugreek seeds upon spluttering add red chilly, curry leaves and chopped onion. Fry till the onion turns translucent. 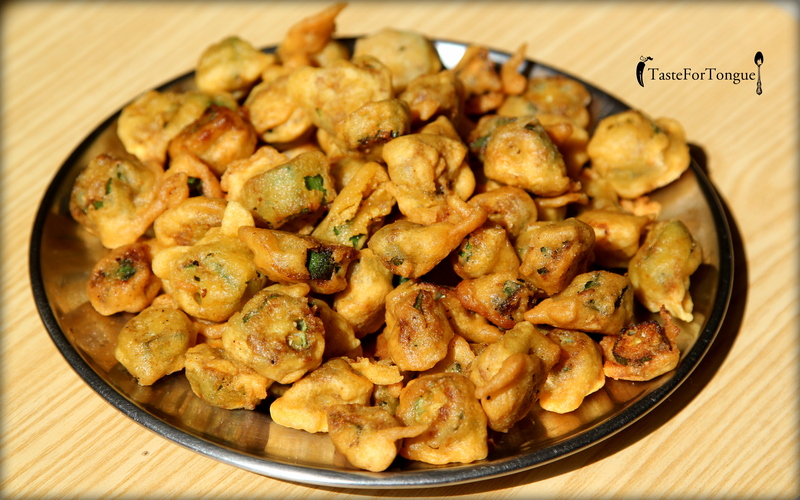 Note: You can also add kuzhambu powder available at markets to give it a little extra flavor and aroma.